There is a fresh delay to the National Broadband Plan. A decision on the the final tender was due by the end of this week. More than 500,000 homes are waiting for access to high speed broadband across the country. 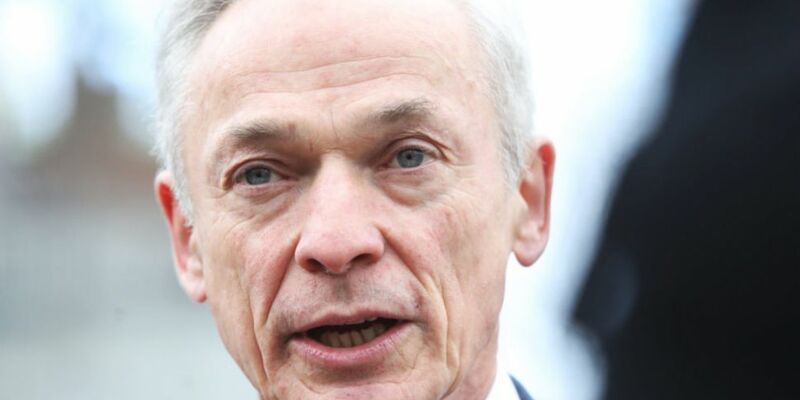 However, Communications Minister Richard Bruton says a decision on the plan now won't be made before Easter. He explained: "It's not going to Government tomorrow, but I can assure you there is no intention to drag out this process. "There is a determination to reach a decision in a timely way - but it is an important decision, and it's one that we're determined to get right." He said while the Government is committed to make a timely decision, there are "other affairs that are happening simultaneously" that also require their focus.  The National Broadband Plan was initially announced in 2012, aimed at providing high speed broadband to every home and business in the State. The plan - which is expected to cost hundreds of millions of euro - has been hit by multiple delays in the years since it was announced. However, a subsequent report found the process was not undermined by meetings between the two men.